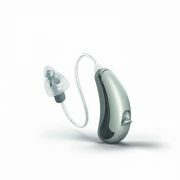 SoundHD 5 is the advanced level in the Hansaton range. 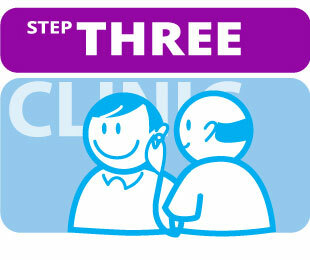 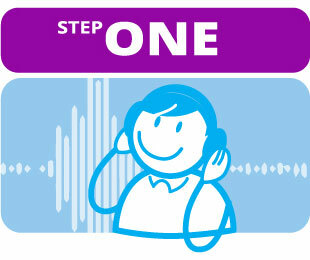 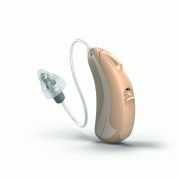 Level 5 accounts for the way the wearer’s head and ear shape naturally affect sound, providing a more natural hearing experience. 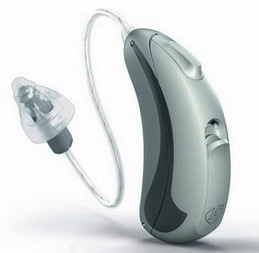 It is capable of focusing in on relevant speakers. 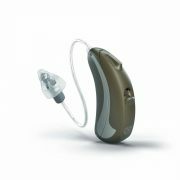 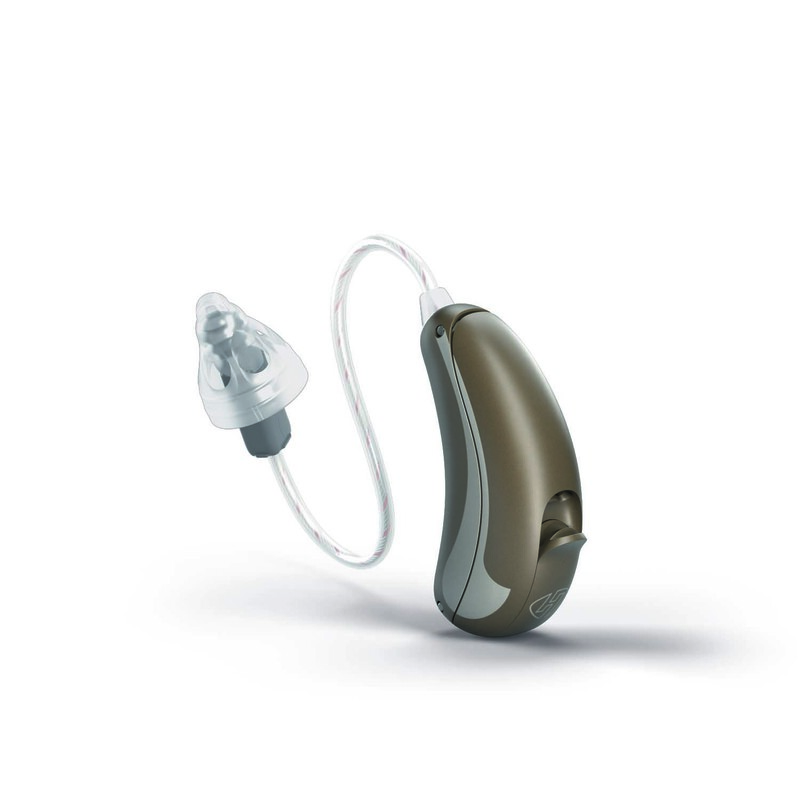 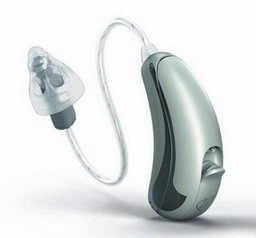 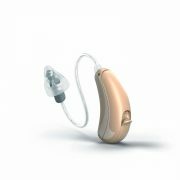 The SHD 5 is available in 2 different styles dependent on your level of hearing loss, hand dexterity and personal preference.